Check the electrical system to make sure it is charging correctly by checking the battery terminals. Be sure to do a pressure test, thermostat test, cooling fan test and visual inspection for leaks and corrosion annually. Check hoses and drive belts for cracks, bulges or frayed edges. Keep the radiator clean by using a garden hose and soft brush to remove bugs, dirt and debris. And don’t forget about the exterior of the vehicle. Wash your vehicle weekly to protect the paint and finish, and wax every six months. Preparation is a key to handling harsh summer heat. 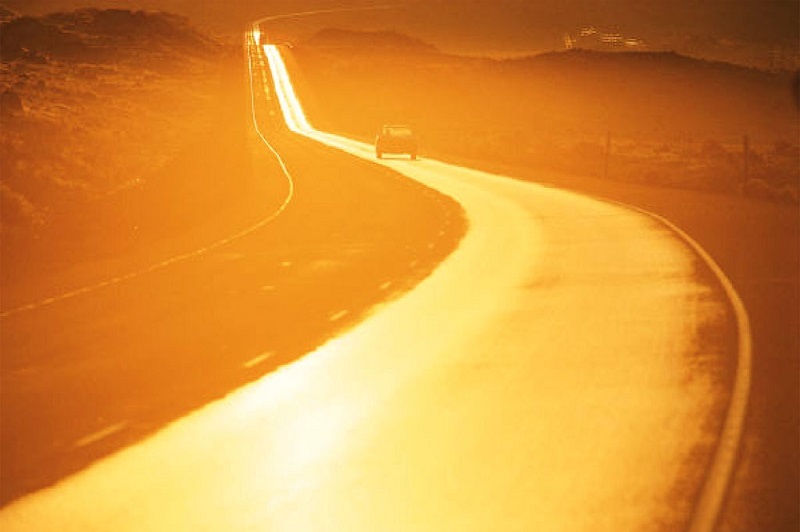 Following these simple tips will help your vehicle to perform its best this summer. Not only will you and your vehicle be better prepared to survive the heat, but you’ll also make the most of your summer by enjoying the freedom that a well-cared-for car can offer.